Birthdays are important; but birthdays of our favorite humans are epic! First off: I love giving gifts. Most of the time it's for no reason. Just your normal run-of-the-mill, "I saw this and thought of you and had to get it" type incidents. Not only is it on Etsy, (and we all know you'll stop by there and then sneak a peek at 15 other shops.. It's okay, judgement free zone!) But it's also very affordable for really unique, (and fun) party supplies! 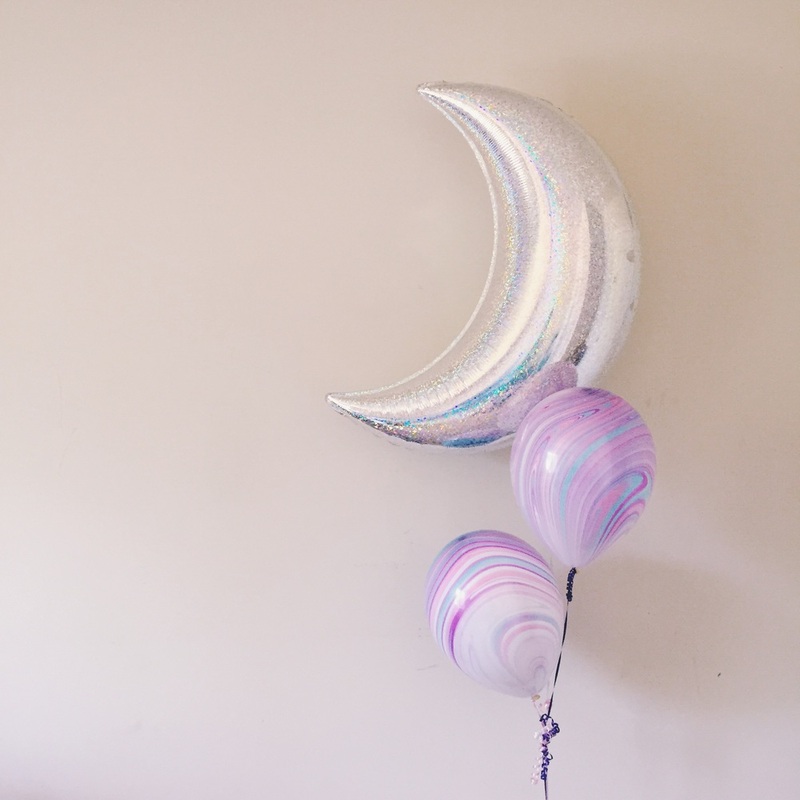 Here's a look at the unicorn cupcake toppers and fun balloons I bought!